The Rise of Ultra-Processed Foods. Processed foods are a kind of a tricky subject. Bread, for example, is a processed food, even if it’s homemade; you don’t just nibble on grains, you process them into a loaf. Then there are the foods you think about when you hear “processed,” things like soda, cereal, cookies and frozen dinners. These are actually more correctly known as “ultra-processed” foods. According to a study in the medical journal BMJ, these “ultra-processed foods,” are actually formulations of 5+ ingredients which, besides salt, sugar, oils and fats, include food substances not typically used in culinary preparations. 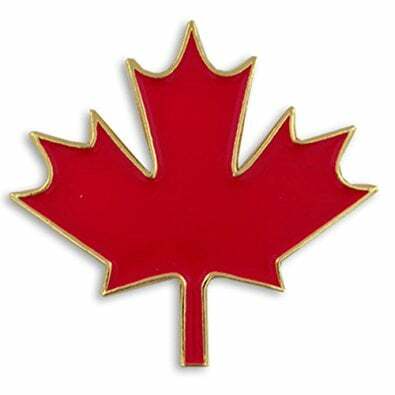 We in the US and Canada, eat a lot of ultra-processed food. In fact according to the USDA, the typical breakdown of North American diet includes close to 51% ultra-processed and refined foods. How foods are now classified. Unprocessed or “minimally processed” foods (group 1): include fruits, vegetables, and meats. Foods in this category can be processed in ways that don’t add extra ingredients. They can be cooked, ground, dried, or frozen. Processed culinary ingredients (group 2): include sugar, salt, and fats. If you combine ingredients in this group, for example to make salted butter, they stay in this group. Processed foods (group 3): These are what you get when you combine groups 1 and 2, they can include things like bread, wine, and canned veggies. 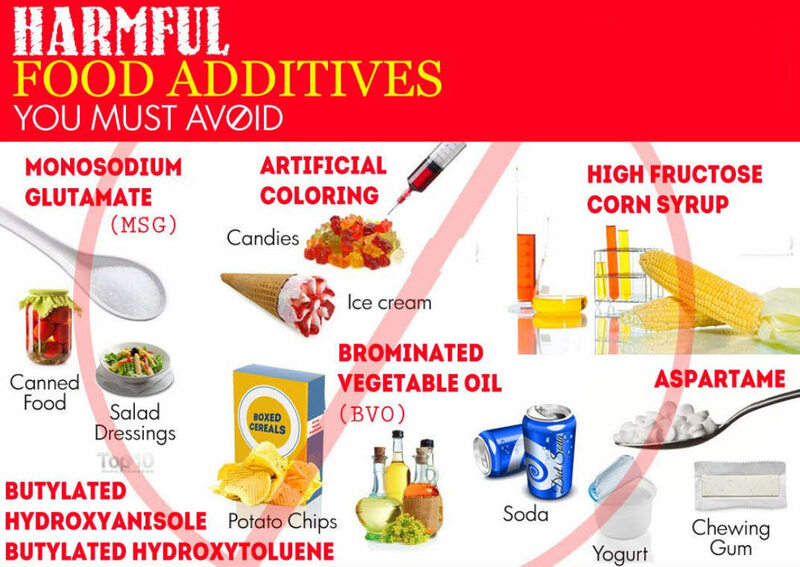 Additives are allowed if they “preserve [a food’s] original properties” like ascorbic acid added to canned fruit to keep it from browning. Researchers found those who eat a diet that’s heavy in ultra-processed foods are getting a lot of added preservatives that are known to cause many adverse effects in the body including cancer. In ultra-processed foods, sugar also makes up and avg. of 21.1% of the calories. In lower-processed foods, sugar makes up only 2.4% of the calories, on average. The Hidden Sugars in Everyday Ultra-Processed Foods. 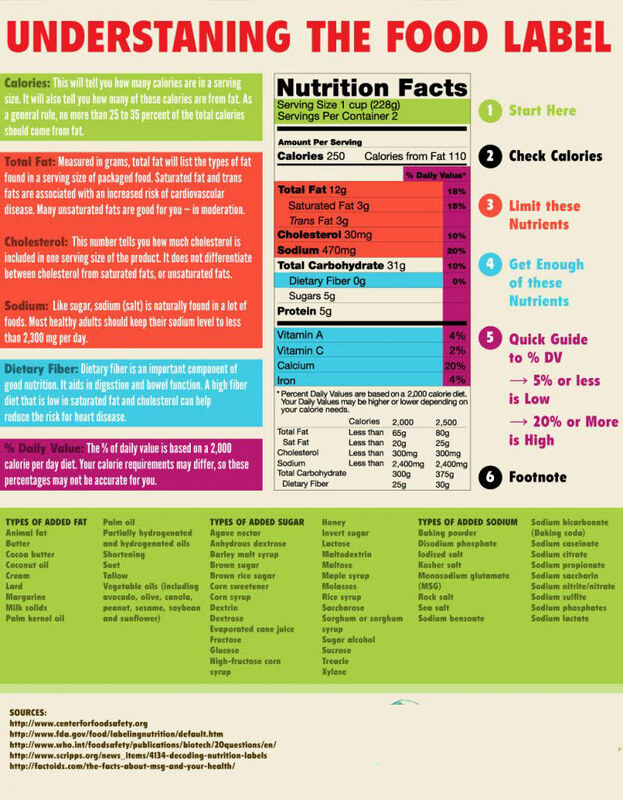 Keep in mind that the USDA dietary guidelines say that sugar should make up only 10 percent of your daily calories. If we ate ultra-processed foods only occasionally, it wouldn’t be as big of a problem. Researchers also found that almost 58 percent of the calories Americans consume are from ultra-processed foods. If you’re eating an average American diet, chances are you’re eating too many ultra-processed foods and those foods are adding way more sugar to your diet than you would expect. You don’t expect, for instance, that a frozen lasagna will contain two teaspoons of sugar per portion. Neither would you expect that a snack-pack portion of applesauce contains six teaspoons of sugar when homemade applesauce doesn’t need any added sugars to be sweet and delicious. 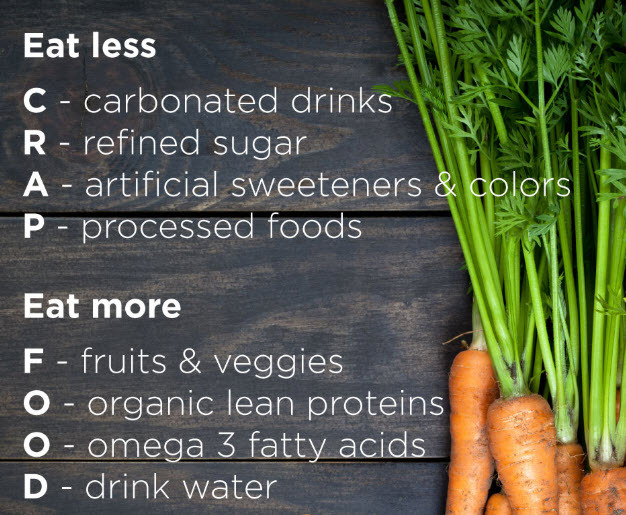 If you’re looking to decrease the sugar in your diet, decreasing the ultra-processed foods you eat, even the ones that you wouldn’t normally associate with sugar, can help you achieve your goal. A 2018 study conducted in France showed people who increased their daily intake of ultra-processed food by 10 percent increased their risk of developing overall cancer by 12 percent and breast cancer by 11 percent. One reason that the risk rises so much is that these types of food contain much high levels of sodium, sugar and fat. Those ingredients have been linked to obesity, which can also lead to a greater risk of cancer. 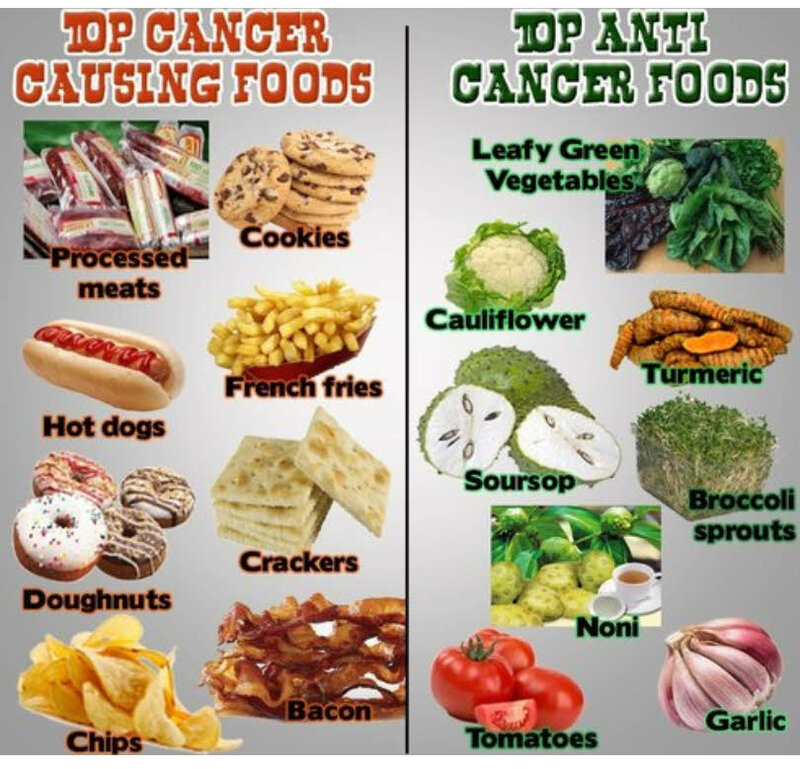 Also some ultra-processed foods contain certain additives that have carcinogenic properties. For instance, titanium dioxide is used as a whitening agent or in food packaging to improve food’s texture. Studies have shown that the additive could cause lesions on the colon or gastrointestinal inflammation. Also, another theory is high temperatures used to process the food can create newly formed contaminants. Finally, BPA (Bisphenol A) is commonly used in food packaging and can leech into the food. Frozen dinners (yes, that includes pizza), all sodas (even diet! ), store-bought cakes and cookies (goodbye, Little Debbie), boxed cake mixes – if your great-grandmother wouldn’t recognize it as a food, it probably isn’t. Things like jarred pasta sauce, sausage, store-bought salad dressings aren’t terrible in moderation or when you’re short on time but, when possible, it’s best to make your own. This includes things like extra virgin olive oil, meats (naturally raised), plain yogurt, nut butters (where the only ingredients are the nut and salt), frozen vegetables and fruit that have been processed at their peak to lock in freshness and nutrition. 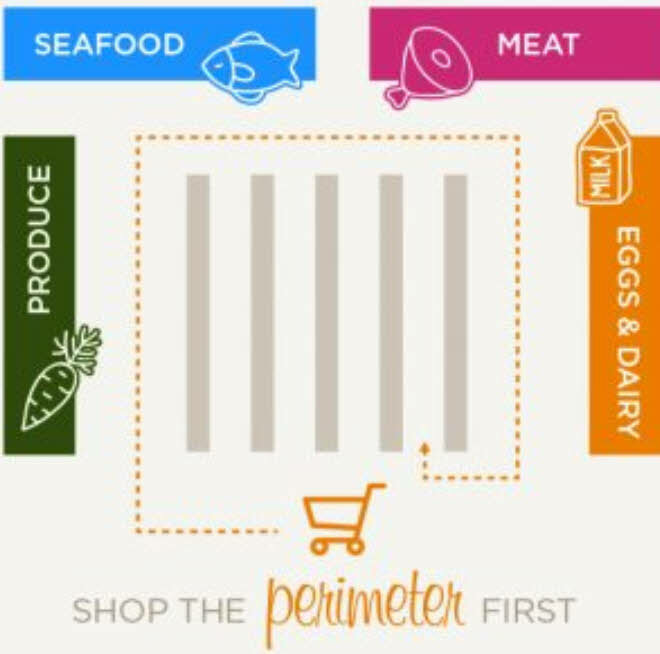 Fresh fruit, wild-caught fish and veggies fall into this category. They’re delicious just as nature made ‘em. While it’s tempting to make drastic changes, you and your family will have a better chance at sticking to healthy habits if you decide on smaller, simpler changes over time and see it through. Shop with a grocery list. It’s a lot easier to make healthy choices and avoid ultra-processed foods when you have a list of the items you’re looking for. Make a list of the meals you’re preparing for the week and all the ingredients required. 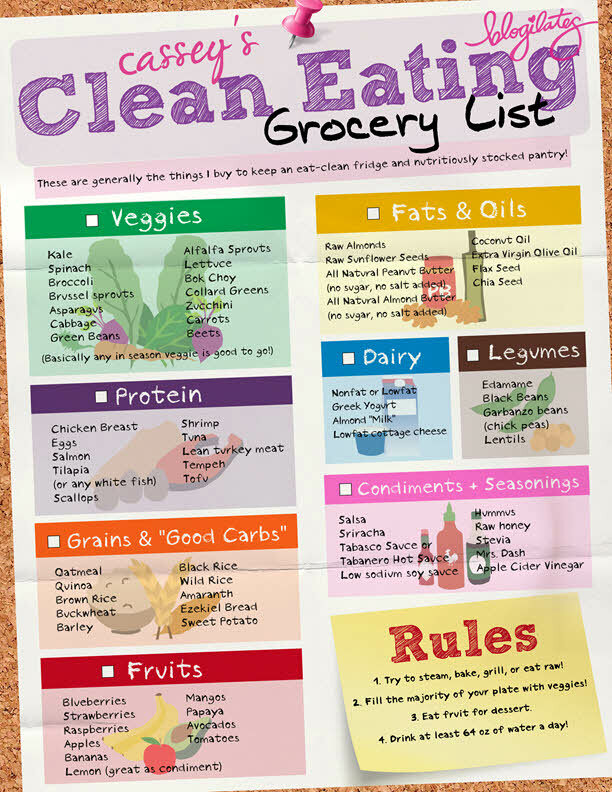 This is a great example of a less-processed grocery list from Casey Sologilates, a famous whole-foods nutritionist. And if you’re thinking of heading to the store without eating, forget about it. Shopping on a full stomach will make it harder to resist those foods you should avoid. Shop mainly the perimeter of the store. You’ve probably heard it before, but there’s a reason it’s advised that you shop the edge of the store and skip most of the middle aisles. Fresh produce, meats and dairy are nearly always around the store perimeter, while ultra-processed foods get stacked on the shelves in the middle of the store. By limiting the aisles you shop, you’ll resist temptation to purchase bad-for-you foods. If there’s something on the ingredients list of a packaged food that you couldn’t buy to use in your own kitchen – or whose name you can’t even pronounce – it’s probably highly processed. Don’t forget that ingredients are listed in the order of how prevalent in a food they are. Beware of what’s listed as one of the first five ingredients. Or, better yet, try and avoid foods that have more than five ingredients in them. Again…Look out for added sugars. Food manufacturers have gotten cleverer about how sugars are listed by using different terms for the substance in the ingredients list. One rule of thumb is that ingredients ending with “ose” are sugars: think sucrose, fructose and dextrose. 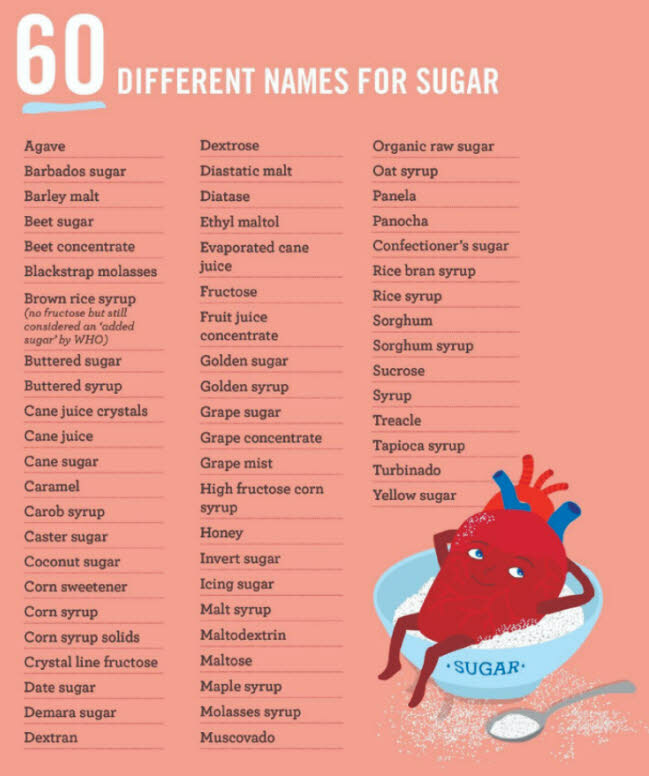 Another is to use fancy or “natural” sounding sugars – cane sugar, beet sugar, cane juice, fruit juice and maple syrup are all still sugars. The Really Bad Ultra-Processed Foods You Should Stop Eating Right Away. Say no to those artificially colored, deep-fried potato chips with zero nutritional value. Instead, make your own chips. You don’t have to stick to potatoes either. I’m a huge fan of spicy kale chips, zucchini chips and even sweet baked apple chips. Keep these on hand when you need a TV time snack or to nibble on while getting dinner ready. For a food that requires so little to make, frozen pizzas are loaded with preservatives, additives and unrecognizable ingredients. Instead of keeping a stash in the freezer, try loading up one of these easy doughs, like my coconut crust pizza or cauliflower pizza crust with your favorite toppings. These are super tasty, come together quickly and you can customize them to your family’s tastes. Replace sugary sodas and store-bought juices with homemade drinks that taste great and are good for you, too. This anti-inflammatory green juice will boost your body’s natural defenses, while my orange carrot ginger juice is a crowd-pleaser amongst kids – the only difference they’ll notice is how much better this juice tastes. Sweet treats don’t need to be eliminated entirely, but when there are alternatives that taste this good, there’s no need for ultra-processed versions. This chocolate frosting is fantastic atop homemade baked goods – maybe even on this gluten-free chocolate cake! Ultra-processed foods’ ubiquity can be difficult to escape, but it can be done. Eliminating those foods and replacing them with healthier alternatives is one of the best things you can do for your health.